Are you stuck in a fitness rut? Do you feel exhausted at the thought of going to the gym, seeing the same faces, and doing the same old routine, day after day, week after week? I know the feeling. Don’t settle for a humdrum, boring fitness existence. Change up your routine and find the fun in fitness again with some unusual and daring classes. Here are some unique fitness classes in Toronto to try if you want to shake things with your exercise regime. You don’t need to live near an ocean to get the fitness benefits of surfing. 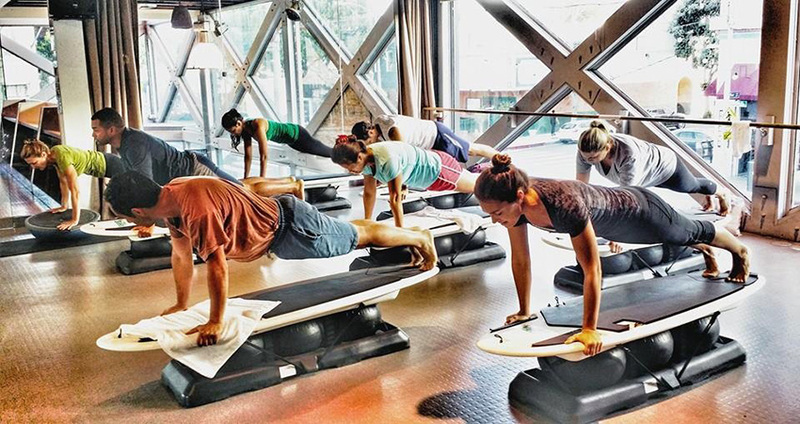 Surf classes like Surfset in Toronto give you a full-body workout and all the fun of surfing without having to hit the beach. Surf classes are all about balance, core strength and dynamic stabilization. The best part is you’ll end up working muscles that you never even knew existed, all while building muscles, burning fat and having fun! What the heck is Orangetheory, you ask? It’s a fitness facility like no other. The group fitness classes use heart rate to monitor your interval training; meanwhile, the workout itself consists of treadmill exercises, rowing and weight training circuits. It’s famous for its great weight loss transformations, and ideal for those who want to get serious about its fun and intense workouts. 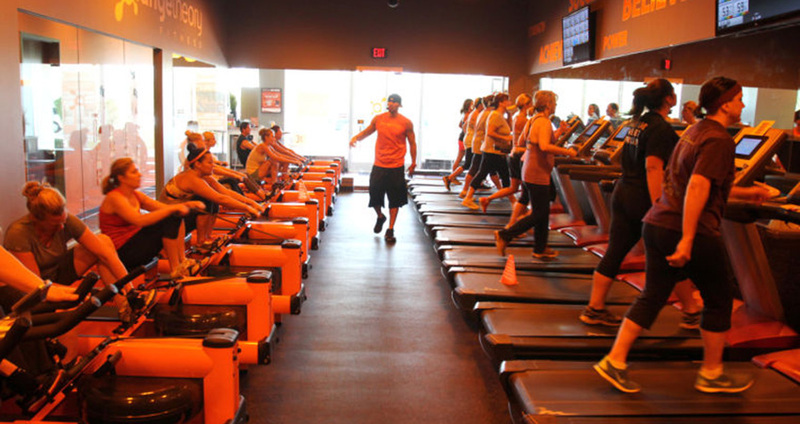 Orangetheory is a chain of gyms that can be found all over USA and Canada. Toronto’s newest location is opening up in September on Parklawn and Lakeshore. 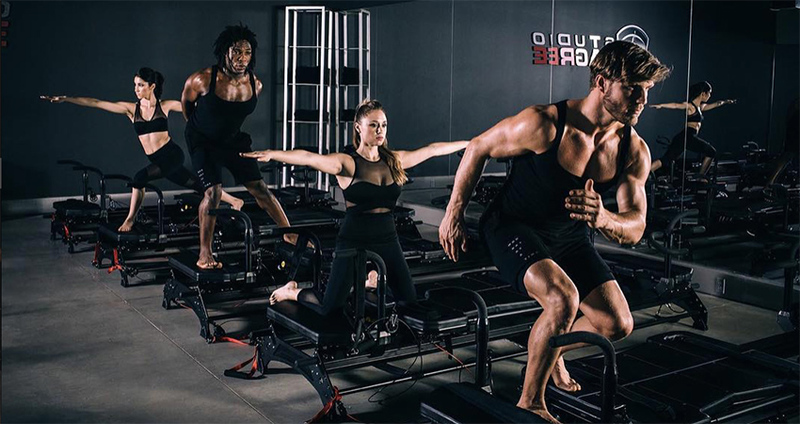 Invented by Sebastien Degree, Legree is a studio fitness method that originated in Hollywood. Performed on the patented “M3 Megaformer” machine it’s a high-intensity workout that involves many different moves, as well as lots of straps and handles. It can be intimidating at first, but once you become familiar with the machine, it’s a lot easier than it looks. The special Megaformer offers up resistance and counter resistance as the instructor moves you through the workout. It’s a low-impact workout that yields results fast, targeting slow twitch muscles to build long, lean bodies. The style of training works your muscles to almost failure by taking out regular rest periods — not for the lighthearted, but ideal for those trying to overcome a plateau. 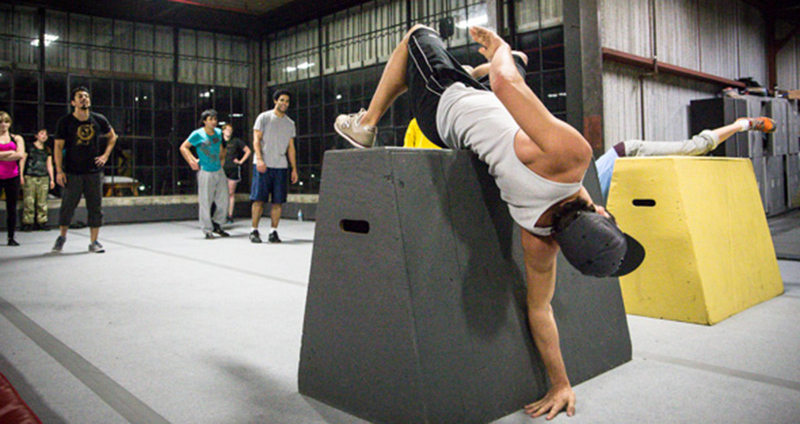 If you are looking for something unique that combines flexibility, cardio and strength, consider joining a Parkour gym like The Monkey Vault. Think of parkour gyms like giant adult playgrounds. The Monkey Vault has obstacles that are based from real-world public settings. The workout is 100 per cent bodyweight training, with no weights, bands or machines. These gyms are huge, giving you lots of room to play. The Monkey Vault is 10,000 square feet and features climbing wall and a foam pit. (Doesn’t that sound like a ton of fun already?) They even offer classes for beginners who are just getting started, so you can try your hand at some starter tricks. If you’re a fan of monkeying around, this might just be the perfect workout for you. Trampoline parks are a great place to take the whole family for a fun-filled day of fitness. They feature a variety of trampolines that are both fun and built safely for your enjoyment. Parks like Skyline will give you a full-body workout, focusing in on core training, flexibility, balance and coordination. It is also a fun way to get your cardio in instead of grinding on a boring old treadmill or elliptical machine. (Who knows? 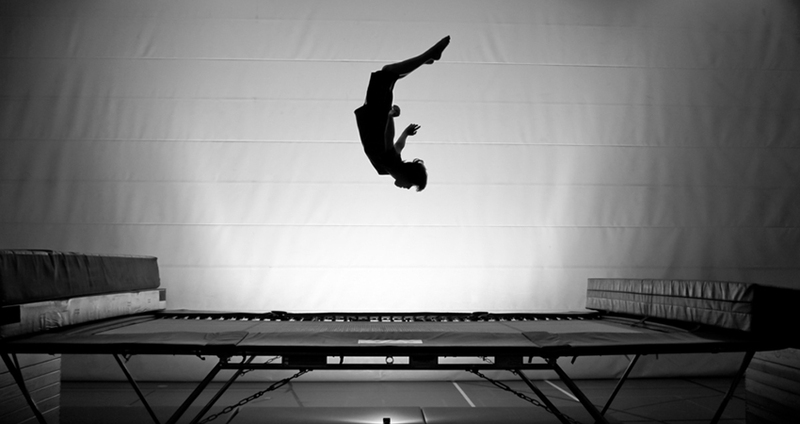 It may even spark a new interest in trampoline as a sport, like our gold medal Olympian Rosie MacLennan.) Skyzone offers classes for different levels of jumpers from beginner and advanced, but if you’re just looking for a bit of fun, it also has dodgeball games and a fun foam pit! Yes, you read that right. There are a variety of these kinds of workouts for adults that introduce you to circus-style exercises. A very unique one available at the Toronto School of Circus Arts is called Silks. Also known as tissu, fabric or ribbons, silks “is a graceful circus art in which aerialists do challenging climbs, wraps and poses while hanging from a long, flowing piece of fabric,” according to their website. Think suspended yoga meets dance; it’s very beautiful to watch and even more fun to learn because the movement possibilities are endless. 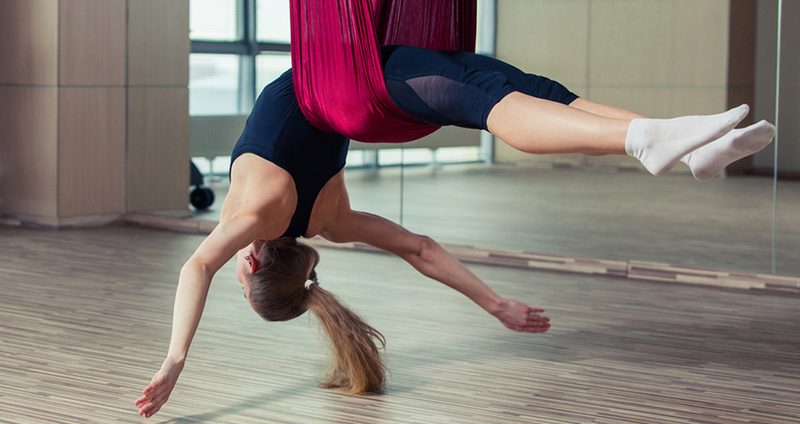 Silks Toronto offers beginner, intermediate and advanced classes for both adults and children. To learn silks requires patience, flexibility and control, but it’s definitely a great way to get fit, have fun, and develop your athleticism. Fitness should be fun, so don’t limit yourself to the gym or the same dreary fitness class. Step outside of your comfort zone and try something new. Grab a friend and give one of these fitness classes a try. Who knows? You may just find a new hobby or passion. If nothing else, you will have a few good laughs and rack it up as an experience on your bucket list.